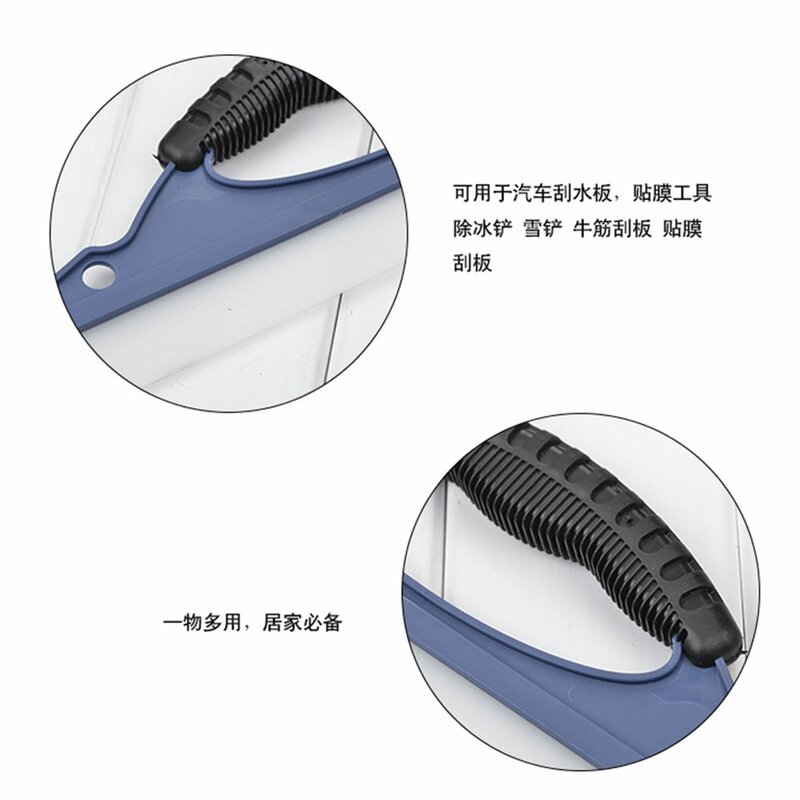 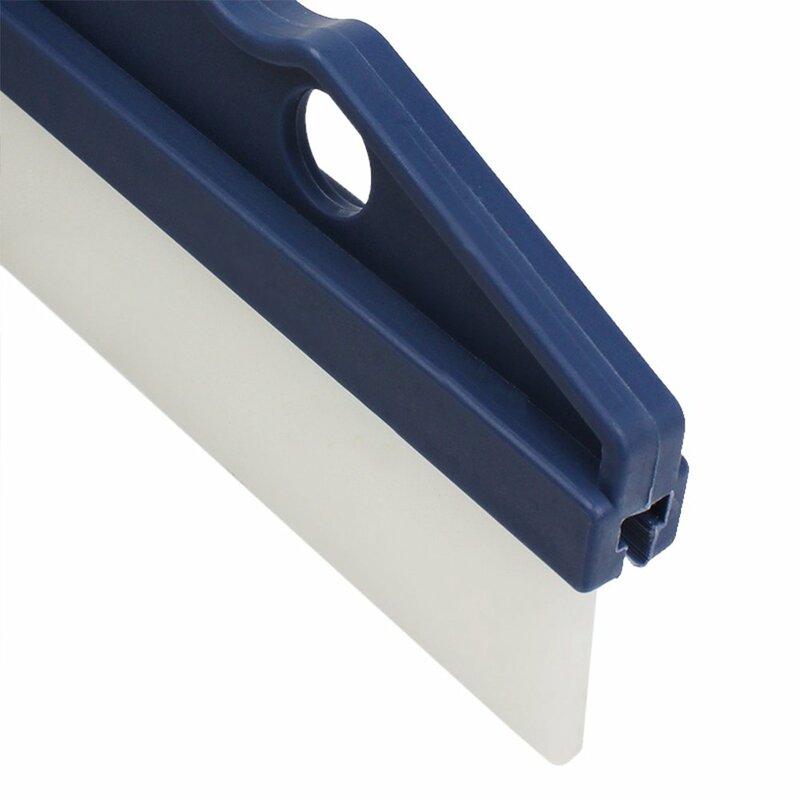 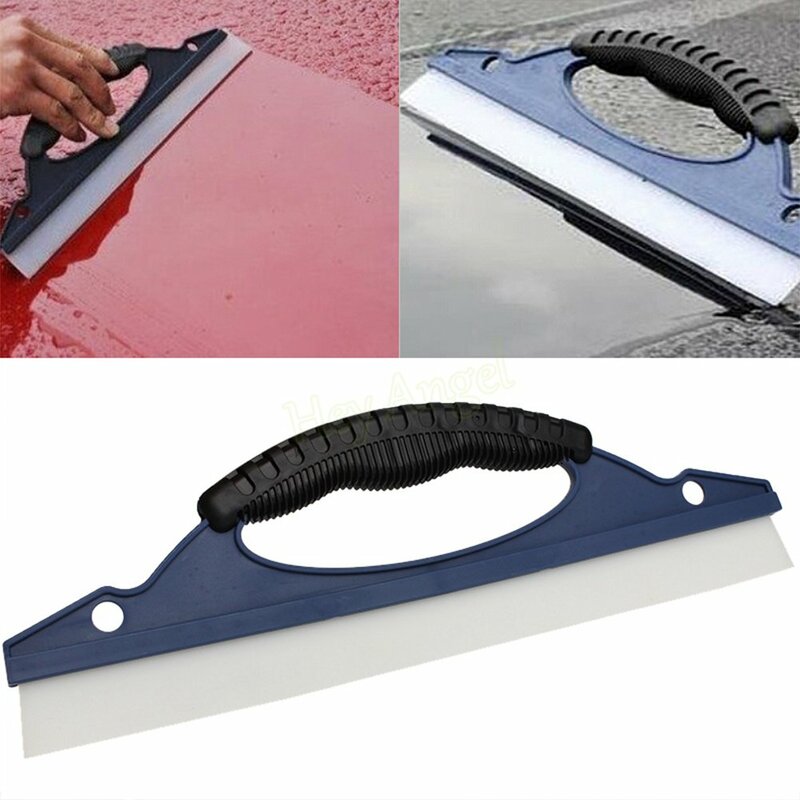 Soft silicone scraper blade, quickly cleans water on your car without scratch. 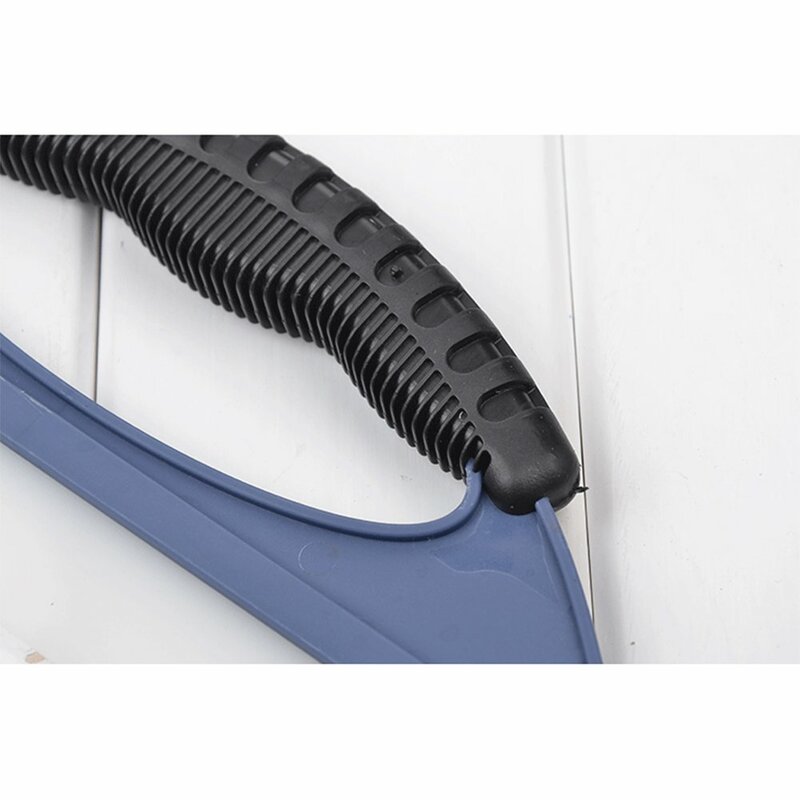 Embowed handle, made of firm and durable material, accord with ergonomic design, comfortable to hold and use. 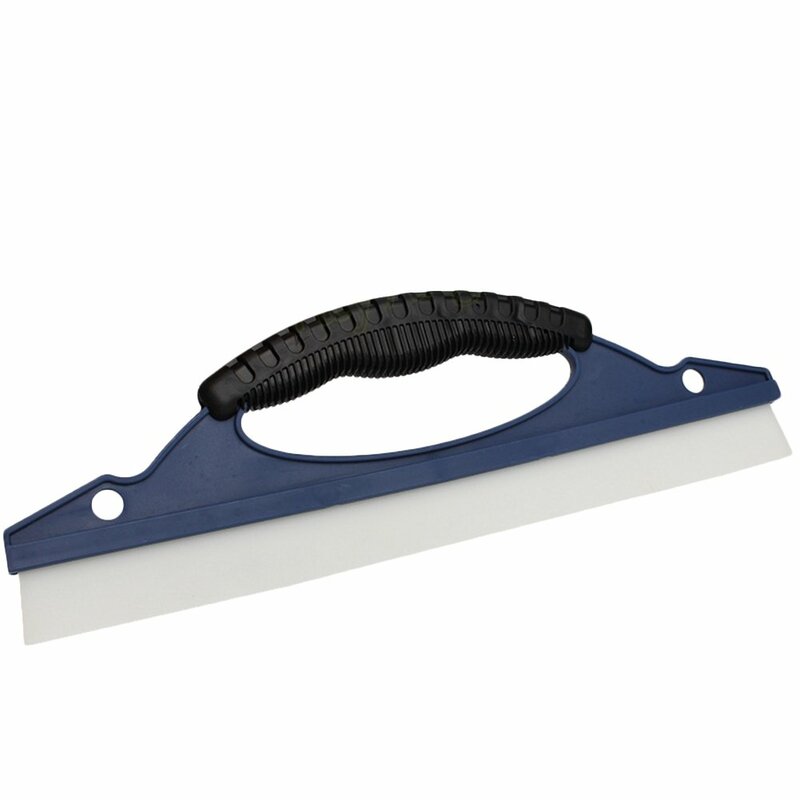 Easy to use and greatly reduces the time spent cleaning and drying your car. 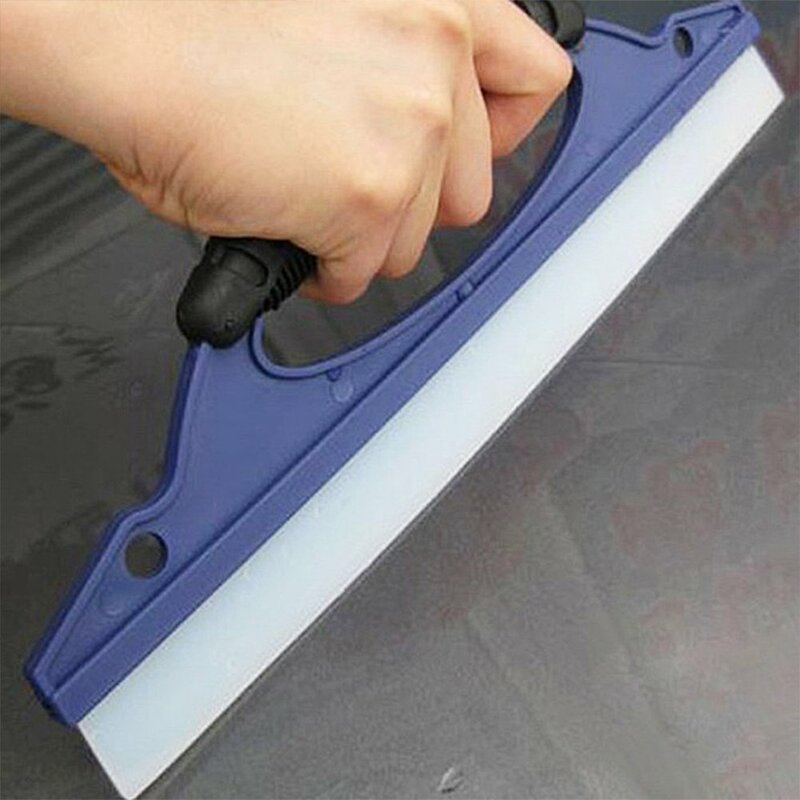 Also greatly for household windows cleaning, vehicle glass washing, etc. 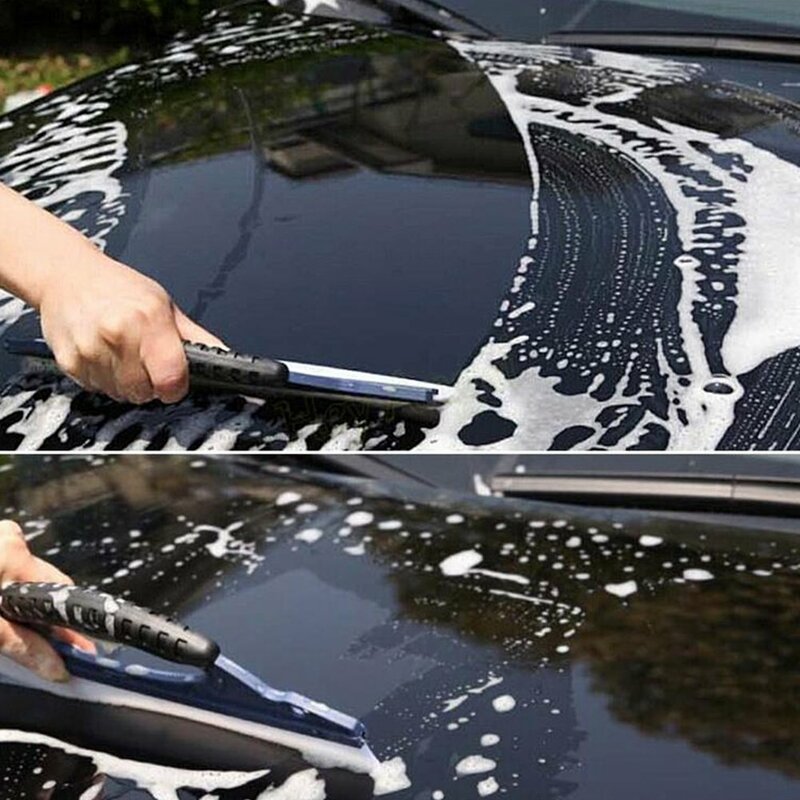 Quick cleaning and drying, without scratch.